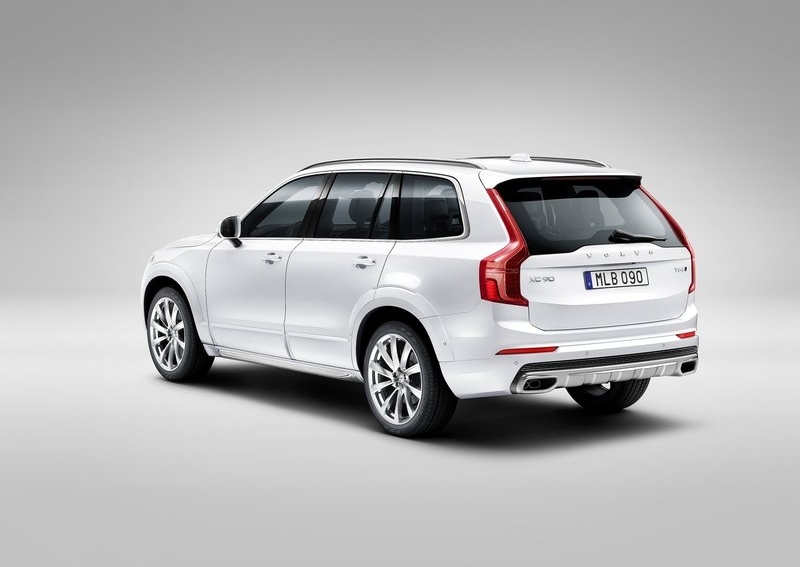 The 2015 Volvo XC90 is the Swedish luxury vehicle maker’s flagship offering, and the SUV will soon be in India. 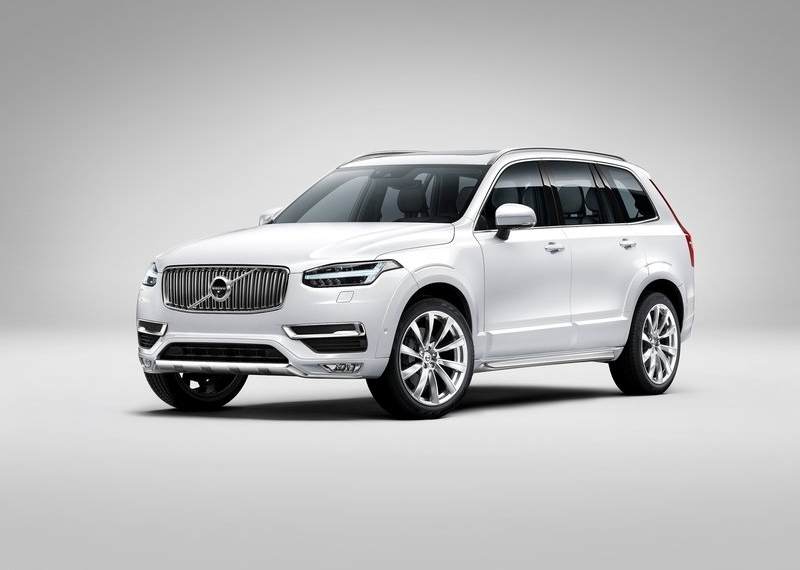 The first vehicle to be based on Volvo’s brand new Scalable Platform Architecture (SPA), the second generation XC90 was unveiled last year and has already gone on sale in markets abroad. The 2015 XC90 will be imported to India through the completely built unit (CBU) route, an approach taken by all Volvo cars sold here. The SUV is expected to be launched in April 2015, with customer deliveries to begin from July. Reportedly, pre-bookings for the new XC90 are already on, with the booking amount pegged at 10 lakh rupees. The SUV gets a completely new design, much at odds with the dated lines of the model it replaces. Adopting Volvo’s new design philosophy that seeks to blend exciting lines with Nordic grace, the new XC90 is a looker, with curves at all the right places. A typical Volvo automobile that exudes minimalism, the innards of the big SUV get a full revamp too. In terms of features, the XC90, being the flagship automobile of the Swedish brand and car industry as such, is a pioneer in safety aids, taking the meaning of as-safe-as-a-vault to a different pedestal. Active and passive safety feature rich, the SUV also offers a brand new Sensus infotainment interface. In India, Volvo is likely to launch its flagship model with a single engine option, in this case a 2 liter twin turbo diesel mill from the latest line of Drive-E motors. The Drive-E range of triple and four cylinder turbocharged petrol and diesel motors aim to keep engine capacity at the minimum, with high fuel efficiency and low tail pipe emissions being focus areas. In terms of power and torque outputs, the 2 liter turbo diesel power that powers the 2015 Volvo XC90 makes 225 Bhp-470 Nm. An 8 speed automatic transmission drives all four wheels of the SUV by means of an all wheel drive system. 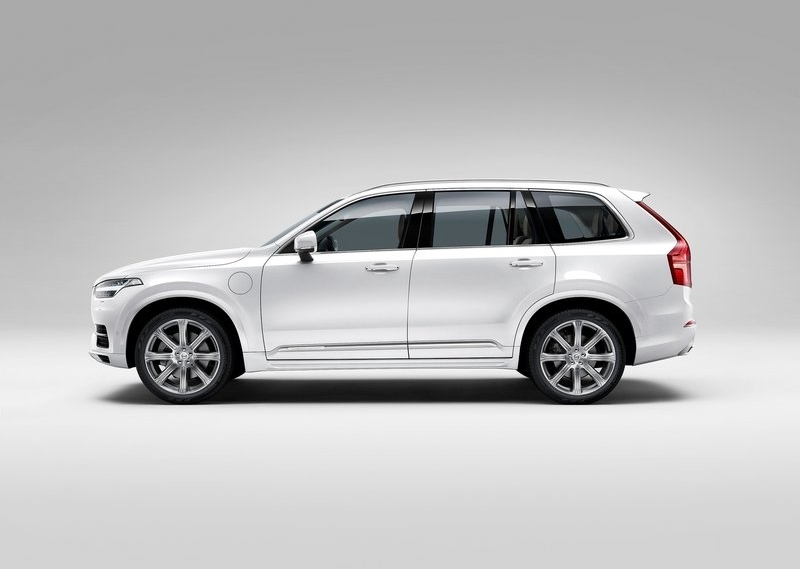 The XC90 seats seven, and competes with the likes of the Audi Q7, the BMW X5 and the Mercedes Benz GL-Class. Prices are likely to start from 85 lakh rupees. « Chevrolet Spin MPV – What are you doing in India?